Earn money guiding guests on ocean activities. World Surf League and Airbnb are taking the world surfing, and we'd love your help. WSL Experiences on Airbnb is a brand new program. It's the perfect opportunity to turn your love for surfing into extra cash. Airbnb has helped over 200 million people find a place to stay all around the world. An experience is an activity for guests to do when they get there. Take a look at the WSL x Airbnb Experiences already up and running. And according to Airbnb CEO Brian Chesky, "Surfing is one of the top things people want to do when they travel." 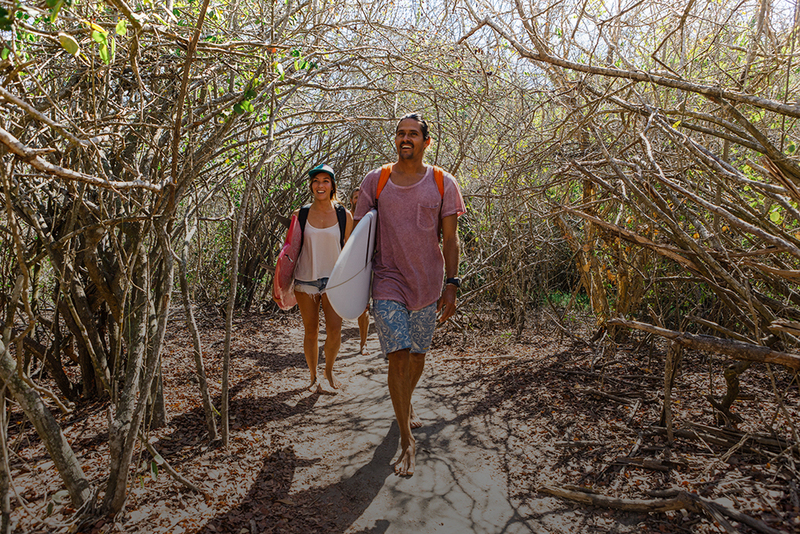 WSL Airbnb Experiences are surf activities designed and led by people like you. 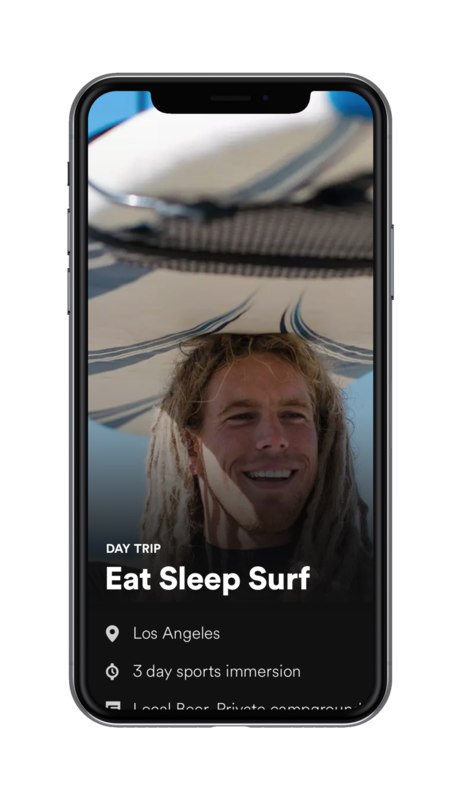 From surf lessons to SUP tours and everything in between - if it's unique, super fun, genuine, and interesting, then its perfect for WSL x Airbnb's program. Hosting a WSL Airbnb Experience is a way to make money doing what you love doing. Partnering with WSL lands you at the top of search results in the surf section. That means more clicks, more customers, and more cash. There's a wait time to get approved on Airbnb. With us, you skip it. If you're selected, you'll be up and running ASAP. Premium! There's limited space in this exclusive program, and we're holding it for the best hosts out there. Promotion. Once you're in, our goal is to keep you as booked as possible. Set your own price. We're here to help you figure out how much to charge, when to change your pricing, and more. Cool. Different. Remarkable. Expert. Interesting. We're looking for the best surf experiences out there. 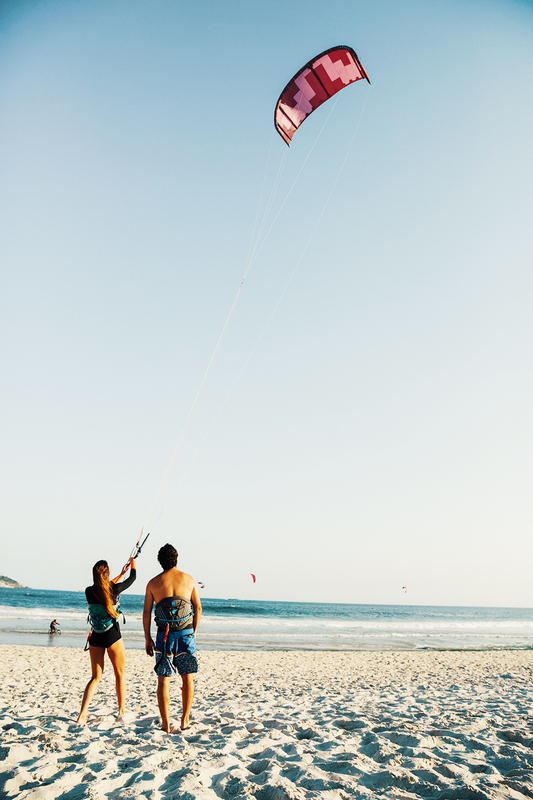 To apply to join the program and become a WSL Airbnb Experiences host, tell us a bit about who you are, where you're from, and what incredible experience you'd like to provide a traveler with. We'll be in touch directly if we like what we see!